Early to bed, early to rise makes a man healthy, wealthy and wise. And the saying holds true for some of the most successful people around the world. Rising early gives a kick start to the day, helping these successful to finish out tasks much before the world has even risen. So, how does waking up early help these people? Waking up early has tremendous benefits. It allows you to spend time with yourself, do some creative thinking hit the gym or do yoga and even spend time with family. There are fewer distractions in the morning and lots of fresh energy, allowing you to plan your day better and finish important tasks right off. 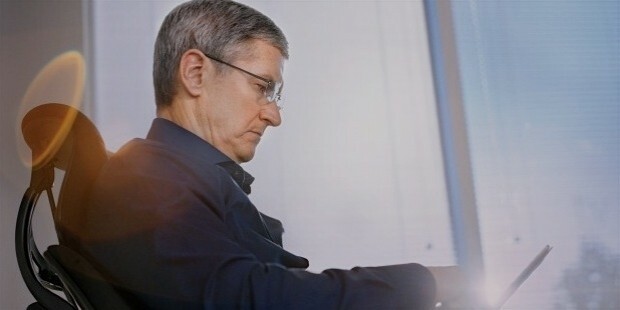 Tim Cook is the CEO of Apple and he wakes up at 3.45am every morning. Yes! He starts his day by sending emails, then hits the gym and heads to Starbucks for more emails. He is able to do this because, for him, work is not juts work. It’s his passion. 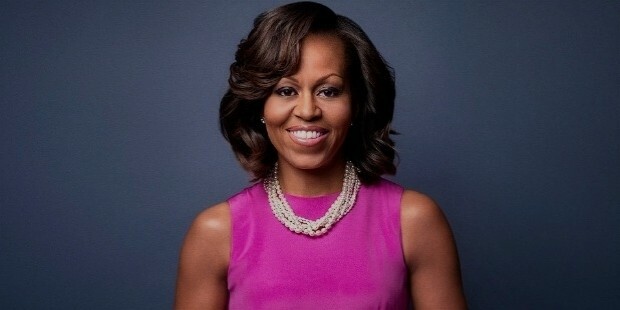 The First Lady starts her day at 4.30 am with a workout, much before her kids wake up. For her, the workout is her meditation, without which she feels depressed. 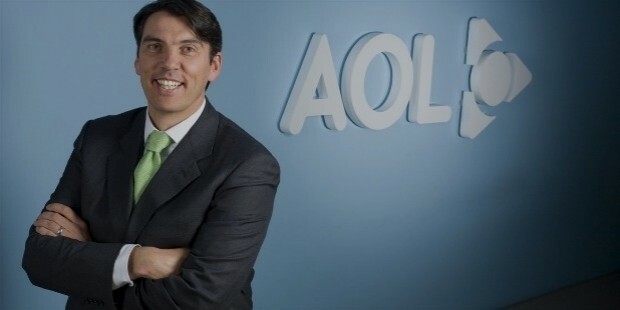 The AOL CEO starts his day at 5:00 am. The former Google executive is not much of a sleeper and wakes up by 5:00 or 5:15am. He utilizes the early morning to workout, read, spend time with family. He tries not to send too many emails during this time. 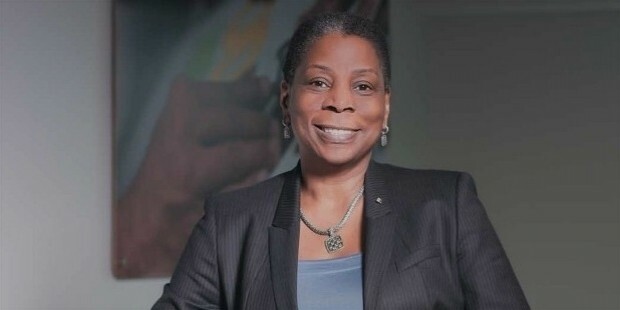 The Xerox CEO wakes up daily at 5.15am. She then uses this period to work out and send emails. 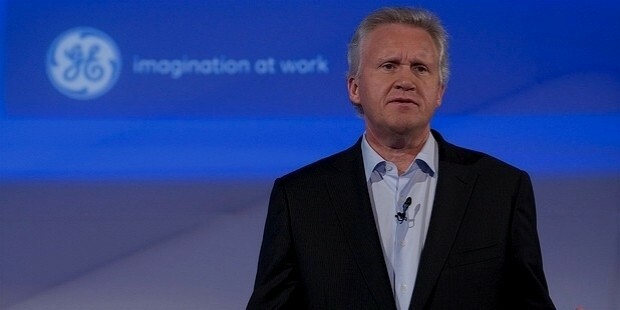 The GE CEO wakes up daily at 5.30am to work out. After an hour of cardio workout, he reads the papers and watches CNBC. 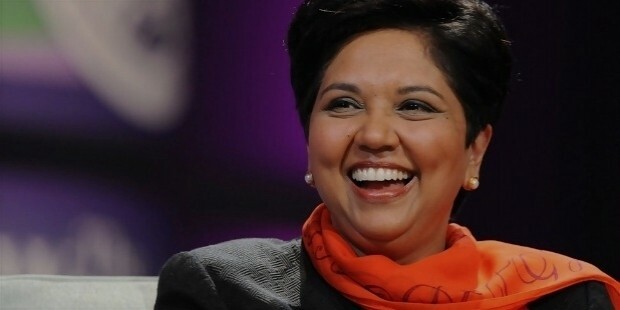 Indra Nooyi also isn’t much of a sleeper, just like AOL CEO Tim Armstrong. She wakes up as early as 4:00am and is in office no later than 7:00am. 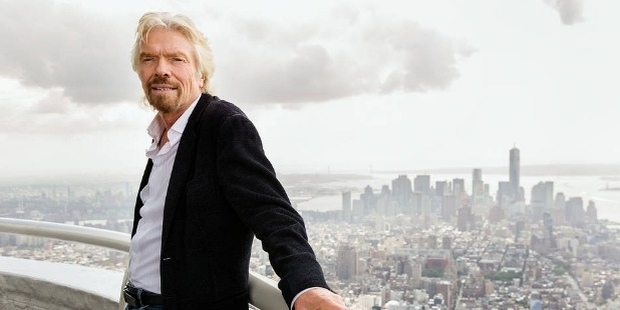 Richard Branson is another successful entrepreneur who rises with the sun. He wakes up by 5.45am every day and prefers to use the early morning hours for a workout and heads to work after an early breakfast. 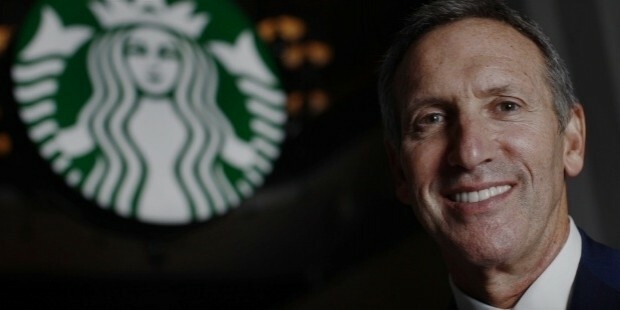 Starbucks CEO Howard Schultz wakes up as early at 4:00 am and goes for a bike ride with his wife. He makes it a point to be in the office by 6:00am daily. 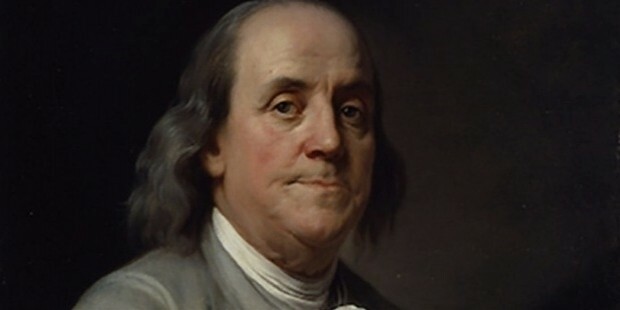 A Founding father of the United States, it is common knowledge that he started the entire trend of ‘early to bed, early to rise'. He would wake up at 5:00am daily and plan out his entire day so as to utilize it in the best way possible. 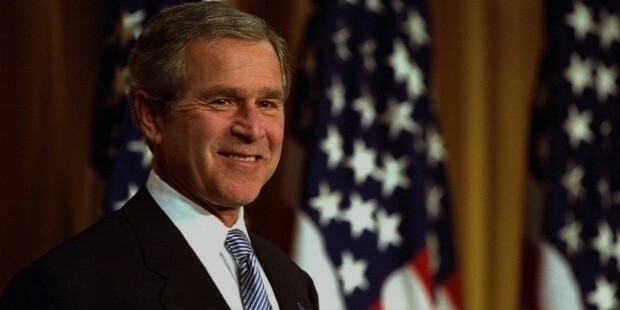 Former president of the States, George W Bush is an early riser. He would wake up as early at 4:00 am to go for a run and be in office by 6:45am. 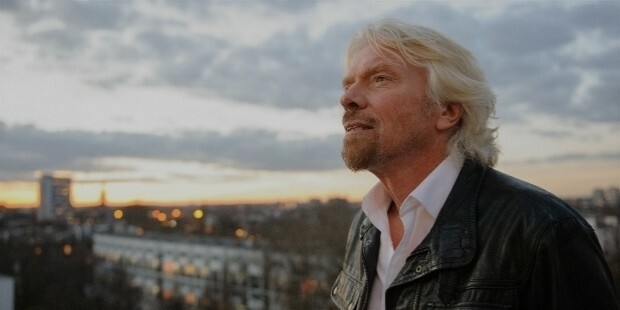 Rising early is a habit that should be incorporated into your daily lives, if you too want to be successful and connect with yourself.